Very happy about writing this morning! 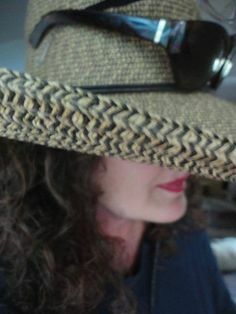 Posted in Author, literary, literary erotica, love, stories about love, Uncategorized, Writers, writing. Tagged "Sugarlands", erotica, fiction, literary, Valentine Bonnaire, writing. Next: Next post: Naughty Bits and literary erotica, ahem.